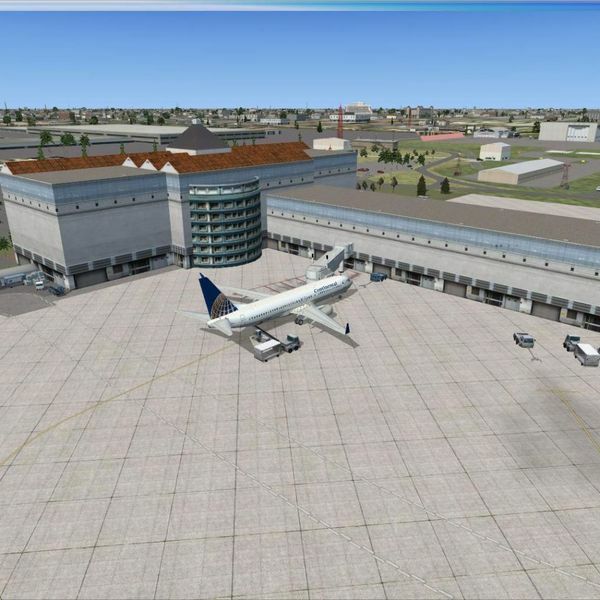 McAllen Miller International Airport is a city owned, public use airport located two nautical miles south of the central business district of McAllen, a city in Hidalgo County, Texas, United States. McAllen Medical Center provides a broad range of medical services to residents of the Rio Grande Valley. The hospital is committed to keeping pace with its changing needs by offering advanced healthcare technology and techniques. 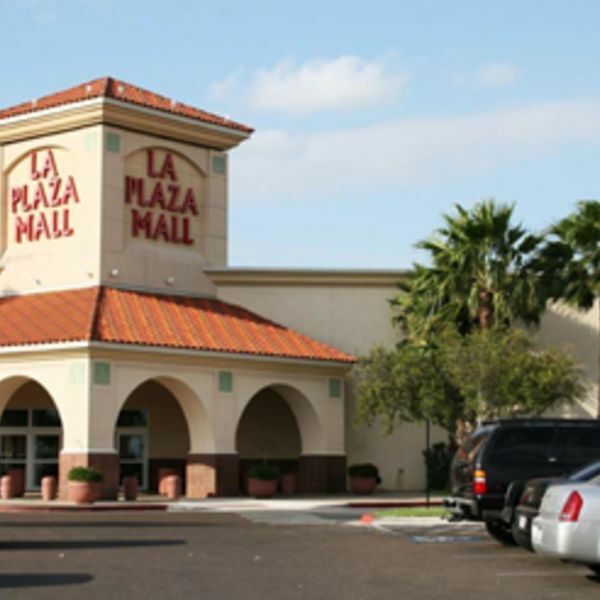 La Plaza Mall is a regional shopping mall located in McAllen, Texas, at the intersection of Expressway 83 and 10th Street. It has 1,215,000 square feet of gross leasable area. Located across from McAllen Miller International Airport, this motel has an outdoor swimming pool and free wireless internet. Each guest room at Deluxe Inn Airport offers exterior access and brightly colored decor. Rooms are furnished with a cable TV and a work desk. A microwave and a refrigerator are also provided. Guests can wash clothes in the coin launderette at Airport Deluxe Inn. The motel also features free parking and a pet-friendly policy. Downtown McAllen is 2 miles away. 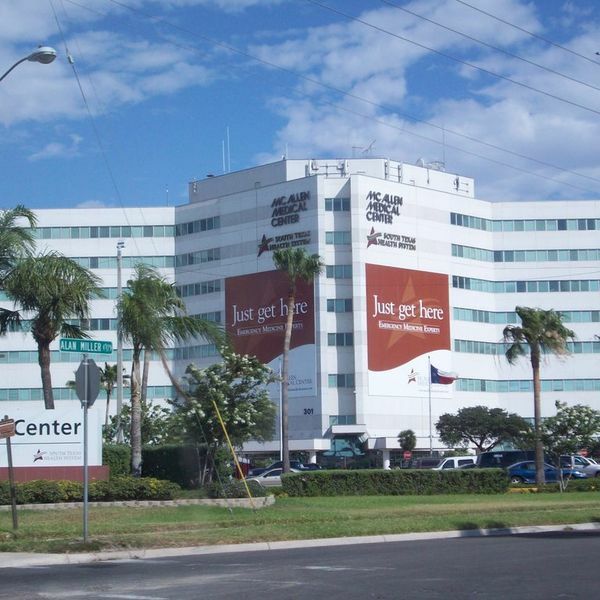 McAllen Medical Center and La Plaza Mall are less than 5 minutes drive away. State Farm arena less than 5 minutes drive away.